Neurofeedback (also known as Neurotherapy or EEG Biofeedback), is a type of biofeedback that uses real-time displays of brain activity, to teach self-regulation of brain function. Sensors are placed on the head to measure brain activity at particular sites, with this brain activity fed back to the client via a computer screen. The client learns to increase or decrease brain activity to improve health and performance. In other words, neurofeedback teaches you to modify your brain activity. Over time, these changes may endure without continued use of neurofeedback (adapted from The International Society for Neurofeedback and Research www.isnr.org). To learn more about neurofeedback, please read Dr. D. Corydon Hammond’s article What Is Neurofeedback: An Update by clicking HERE. 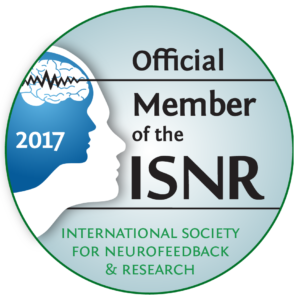 The American Association of Applied Psychophysiology and Biofeedback (AAPB) and The International Society for Neurofeedback and Research (ISNR) have created a list of different levels of efficacy of neurofeedback and biofeedback for various applications. For some applications, neurofeedback is an accepted treatment, while for other conditions it shows promise, or should it still be considered to be an experimental method. The AAPB has developed the following criteria for setting the level of evidence for efficacy (Moss and Gunkelman 2002, LaVaque et al 2002): It is very similar to the rating schemes developed by other organizations such as the American Psychological Association. Please note that the efficacy ratings made based on these criteria are from formal studies. Level 1: Not empirically supported: Supported only by anecdotal reports and/or case studies in non-peer-reviewed venues. Level 2: Possibly Efficacious: At least one study of sufficient statistical power with well-identified outcome measures, but lacking randomized assignment to a control condition internal to the study. Level 3: Probably Efficacious: Multiple observational studies, clinical studies, waitlist controlled studies, and within subject and intrasubject replication studies that demonstrate efficacy. f.) The superiority or equivalence of the investigational treatment has been shown in at least two independent research settings. The following is adapted from Tan, Shaffer, Lyle, & Two (2016) Evidence-Based Practice in Biofeedback and Neurofeedback. Association for Applied Psychophysiology and Biofeedback. Colorado Springs, CO.
*Only included are conditions treated by Niagara Neuropsychology staff. Below is Maggie’s Story, a short video about a young girl whose seizures were successfully reduced with neurofeedback. For those interested in the research, click HERE, HERE, and HERE. To learn more about concussions, more significant TBIs, and how to treat them with neurofeedback and biofeedback, listen to Dr. Friesen’s interview on the Heal Better Fast podcast with Dr. Michael Pound by clicking HERE. Electroencephalography (EEG) is the measurement of electrical patterns at the surface of the scalp which reflect cortical activity, and are commonly referred to as “brainwaves”. 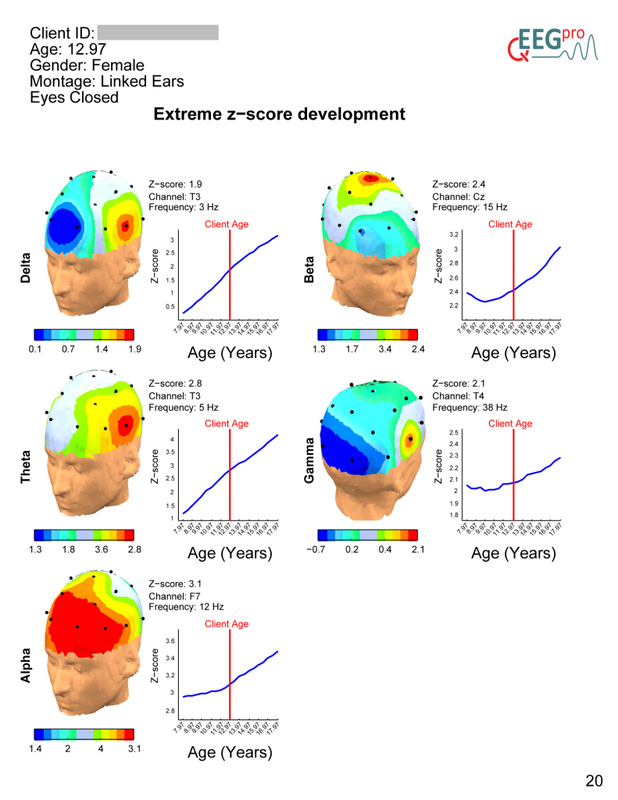 Quantitative EEG (qEEG) is the analysis of the digitized EEG, and in lay terms, this sometimes is also called “Brain Mapping”. The qEEG is an extension of the analysis of the visual EEG interpretation which may assist and even augment our understanding of the EEG and brain function. 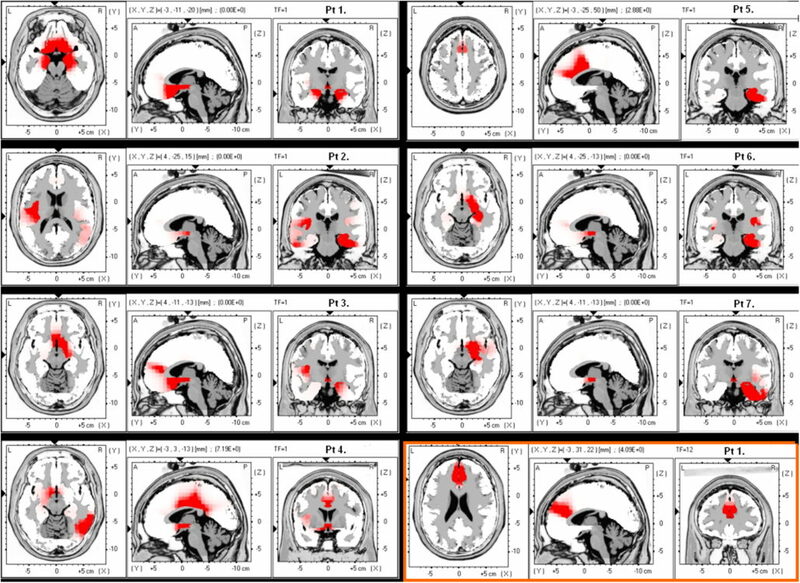 The use of advanced techniques such as Independent Component Analysis (ICA) and neuroimaging techniques such as Low-Resolution Electromagnetic Tomography (LORETA) can map the actual sources of the cortical rhythms. 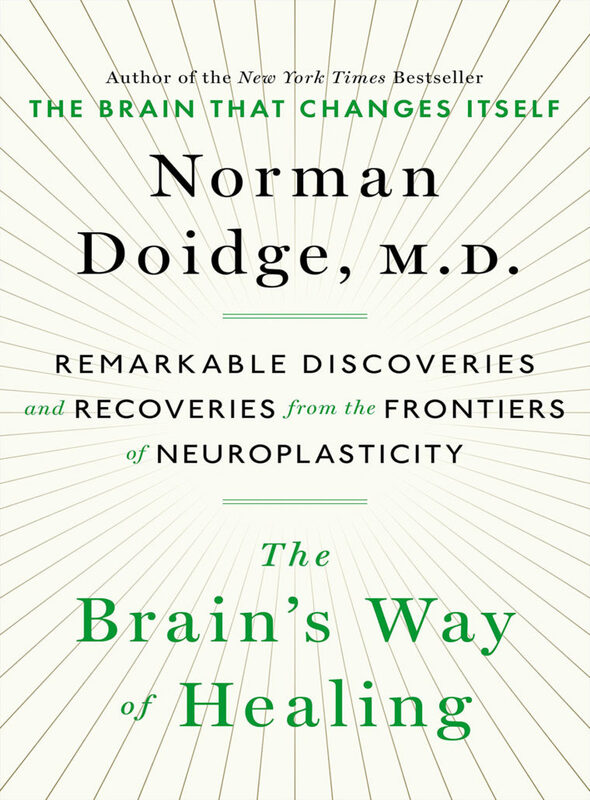 These advanced approaches are changing our understanding of the dynamics and function of the human brain. 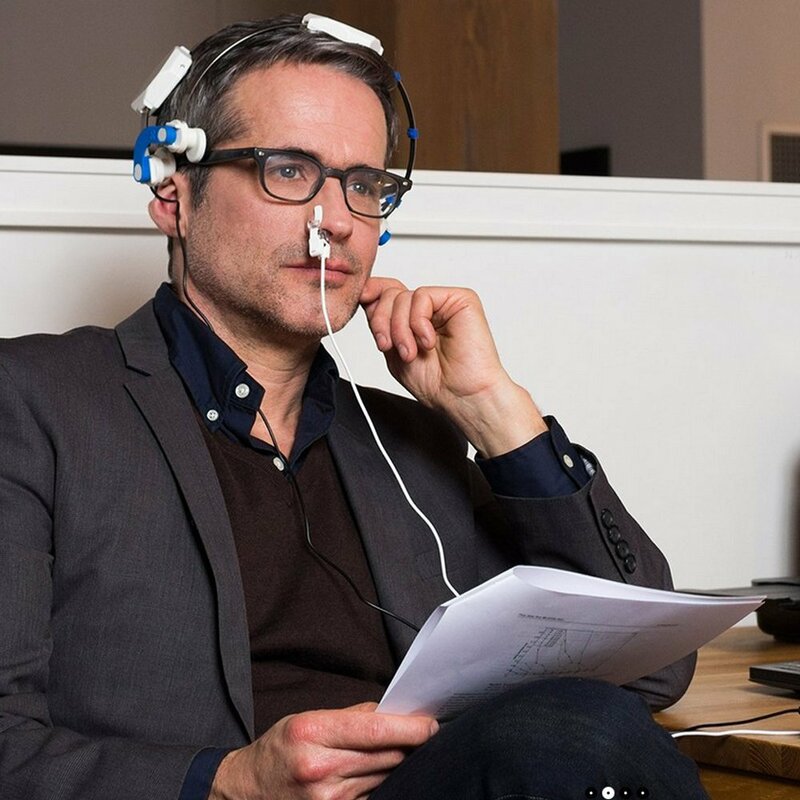 A number of other neuromodulation techniques offered at Niagara Neuropsychology include the Low Energy Neurofeedback System (LENS, HPN, LIP-tES), Cranial Electrotherapy Stimulation (CES), Transcranial Direct Current Stimulation (tDCS), and Transcranial Photobiomodulation. 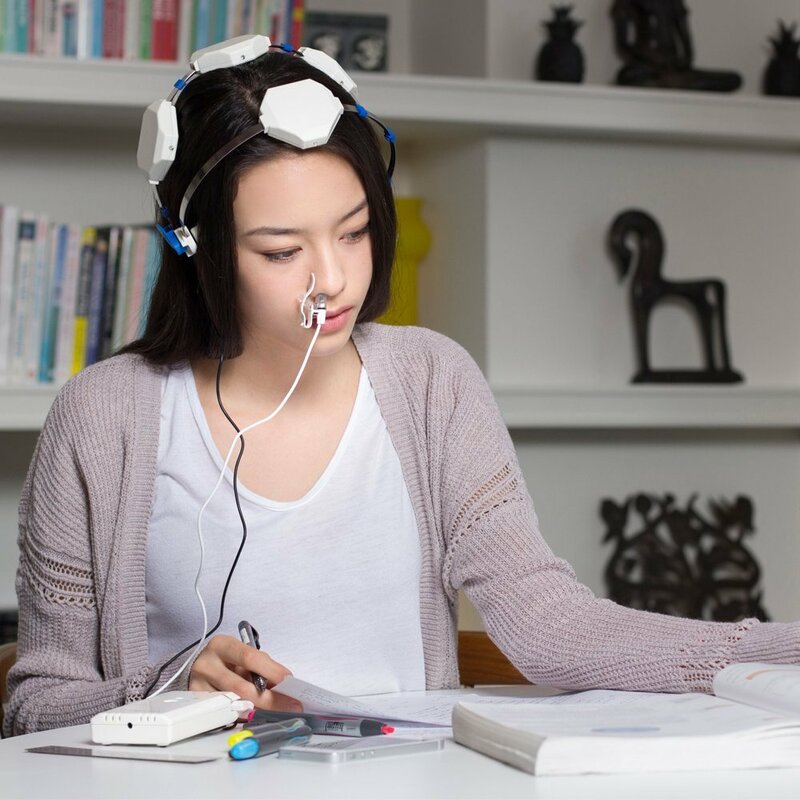 The Low Energy Neurofeedback System (LENS), also known as High-Performance Neurofeedback (HPN), Microcurrent Neurofeedback, Direct Neurofeedback, and Low-Intensity Pulsed Transcranial Electrical Stimulation (LIP-tES), is rapidly gaining evidence to help those with numerous conditions including anxiety/depression, PTSD, pain, addictions, and various forms of central nervous system dysfunction (e.g., TBI/Concussions, cognitive impairment, ADHD, etc.). Preliminary research has found such treatment effective for those with TBI/Concussions. There is a strong research focus on TBI/Concussions and PTSD in former NFL players and returning veterans. For a special issue of the Journal of Neurotherapy devoted to LENS, click HERE. For a list of LENS references, click HERE. Evidence from published research suggests CES use activates particular groups of nerve cells that produce the neurotransmitters serotonin and acetylcholine which can affect the chemical activity of nerve cells that are both nearby and distant in the nervous system. 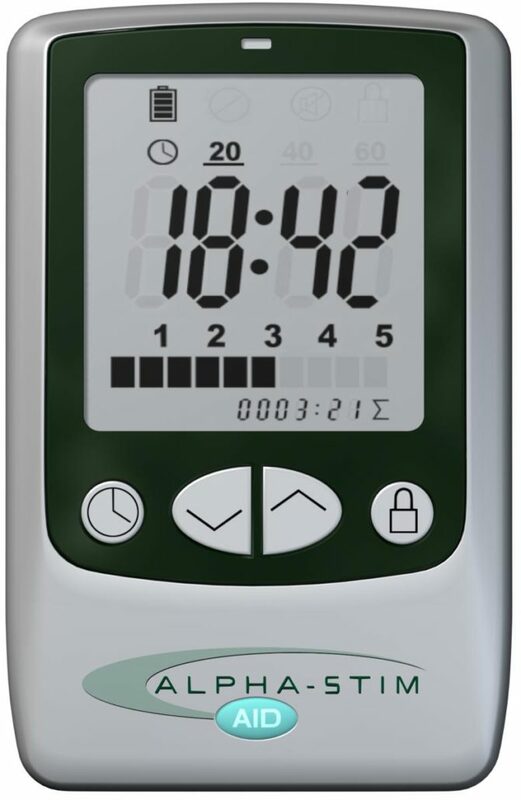 By changing the electrical and chemical activity of certain nerve cells, CES devices like Alpha-Stim® (seen on the left) appear to amplify activity in some neurological systems and deactivate activity in others. 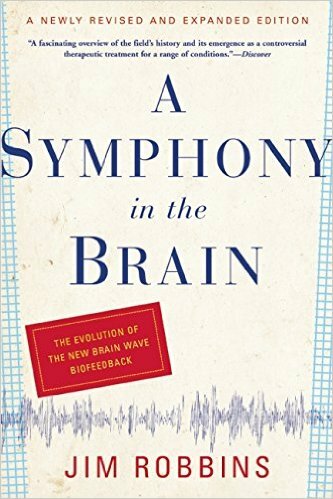 This neurological ‘fine tuning’ occurs either as a result of or together with the production of a certain type of electrical activity pattern in the brain known as an alpha state. CES has been found increase alpha and decrease delta, theta, and beta waves on qEEG brain maps. This typically results in feeling calm, relaxed and focused. This appears to decrease stress effects, reduce agitation, stabilize mood, and regulate both sensations and perceptions of particular types of pain. 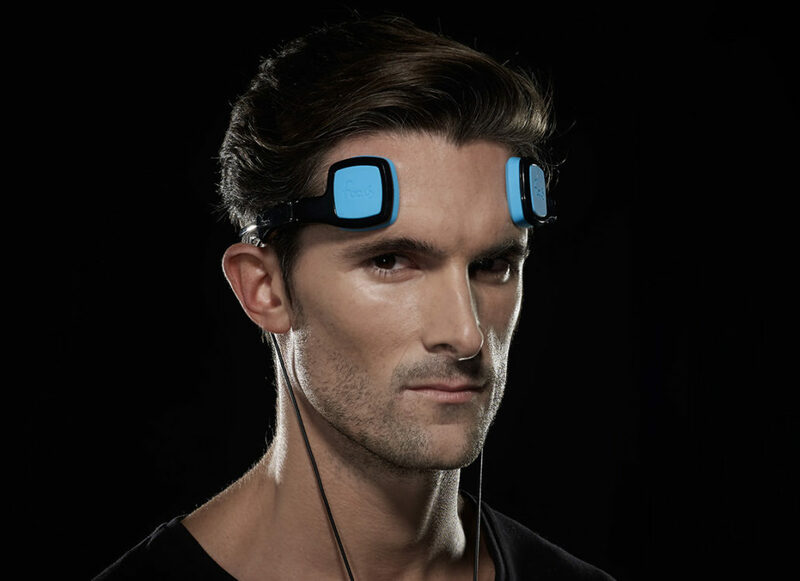 According to the Johns Hopkins School of Medicine, “tDCS is a non-invasive, painless brain stimulation treatment that uses direct electrical currents to stimulate specific parts of the brain. A constant, low-intensity current is passed through two electrodes placed over the head which modulates neuronal activity. There are two types of stimulation with tDCS: anodal and cathodal stimulation. Anodal stimulation acts to excite neuronal activity while cathodal stimulation inhibits or reduces neuronal activity. 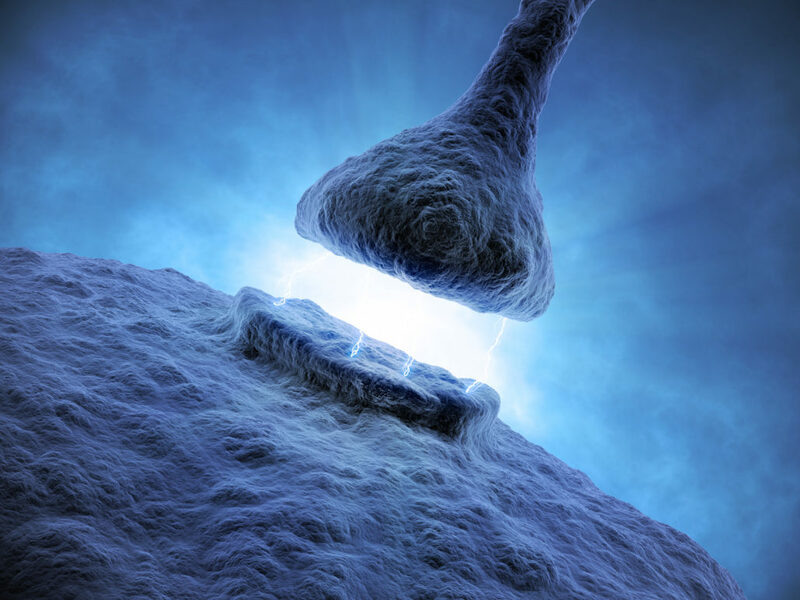 Transcranial Photobiomodulation (aka Neurophotomodulation) or low-level light therapy (LLLT) involves the use of low-level near-infrared light to stimulate neuronal mitochondria and cellular events. These lights are applied to the patient’s head for therapeutic purposes such as recovery from neurological disorder or damage. Light in the red and near-infrared regions of the electromagnetic spectrum are used because of their ability to penetrate the scalp, skull, and brain. 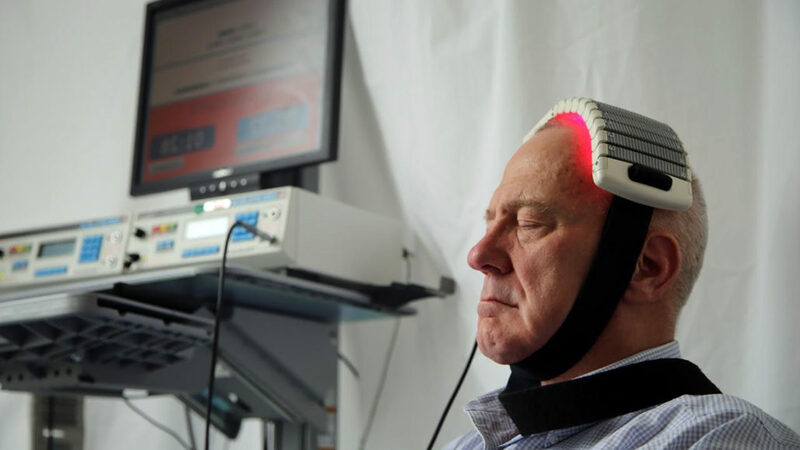 Studies have been performed to assess the safety and effectiveness of transcranial light therapy in conditions such as depression, stroke, traumatic brain injury (TBI), and neurodegenerative conditions. For a review of the research, click here (general review), here , here, here , here, and here (Alzheimer’s and Parkinson’s disease), here (TBI), here (mild TBI/concussions) here (improved cognitive and mood in healthy subjects), here (reduction in depression in patients with Major Depressive Disorder) and here (references). Audio-Visual Entrainment (AVE)* is a technique that utilizes pulses of light and sound at specific frequencies to gently and safely guide the brain into various brain wave patterns. By altering your brain wave frequencies, you have the ability to boost your mood, improve sleep patterns, sharpen your mind and increase your level of relaxation. AVE is capable of producing situationally appropriate brain wave frequencies through the process of entrainment (the tendency of physiological processes to mirror environmental stimuli). AVE also increases cerebral blood flow (blood flow in the brain) and increases the metabolization of glucose in the brain for improved functioning of the neurons. The combined outcome of these processes is improved mental performance. It is an effective, inexpensive alternative therapy for many disorders such as anxiety, Attention Deficit Disorder (ADD), Seasonal Affective Disorder (SAD), PTSD, Fibromyalgia and chronic pain. AVE devices are also used successfully to boost physical performance for athletes, academic performance for students and cognitive performance for seniors. For a comprehensive review of the psychological effects of AVE click HERE. 1) Your EEG activity is being altered – As the AVE frequency changes, so does the frequency in the brain. For example, when an AVE unit is set to pulsate at 10 Hz alpha, the brain responds by producing more alpha which leads to a feeling of deep relaxation. 2) You are being dissociated – When using AVE, you get drawn into the present moment and let go of thoughts relating to your daily hassles, hectic schedules, paying bills, worries, threats or anxieties and stop mental “chatter.” Dissociation involves a “disconnection” of self from thoughts and body awareness, as is experienced during deep meditation. Dissociation begins in four to eight minutes from properly applied AVE.
4) A number of neurotransmitters are being produced – There is some evidence that people with depressed mood have low levels of serotonin and norepinephrine. AVE boosts brain levels of serotonin and norepinephrine to improve overall well-being. 5) Your cerebral blood flow (CBF) is being increased – CBF is associated with many forms of mental disorders, including anxiety, depression, attentional problems, behaviour disorders and impaired cognitive function. CBF tends to lower as we age and is correlated with cognitive decline. People experiencing depressed mood usually have lower levels of CBF in the left frontal and prefrontal lobes. Click HERE to read more about the history of physiological mechanisms of AVE. 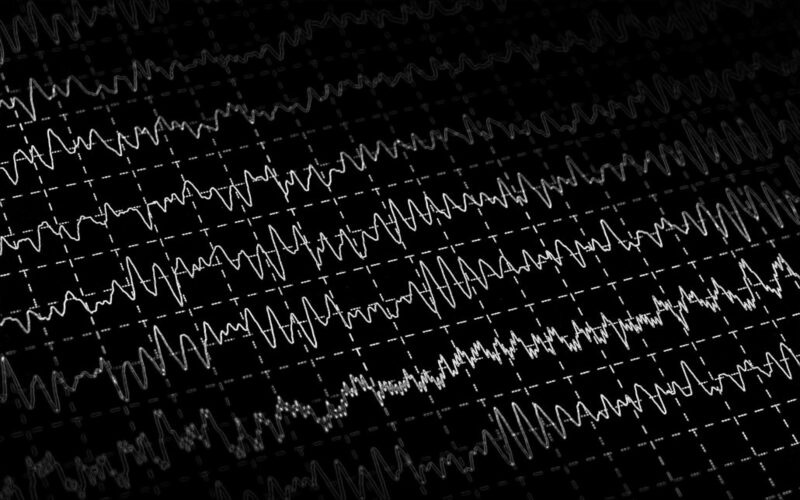 Here at Niagara Neuropsychology we believe that AVE works best when the pulse rate is tailored to each patient/client’s unique brain map (qEEG). For example, using an AVE setting designed to boost fast beta waves in a patient whose brain already produces too much beta can often lead to increased anxiety/irritability or insomnia. For a patient whose brain produces too much slow waves (e.g., delta or theta) on the other hand, using an AVE setting design to boost fast beta can lead to increased focus and less hyperactivity. 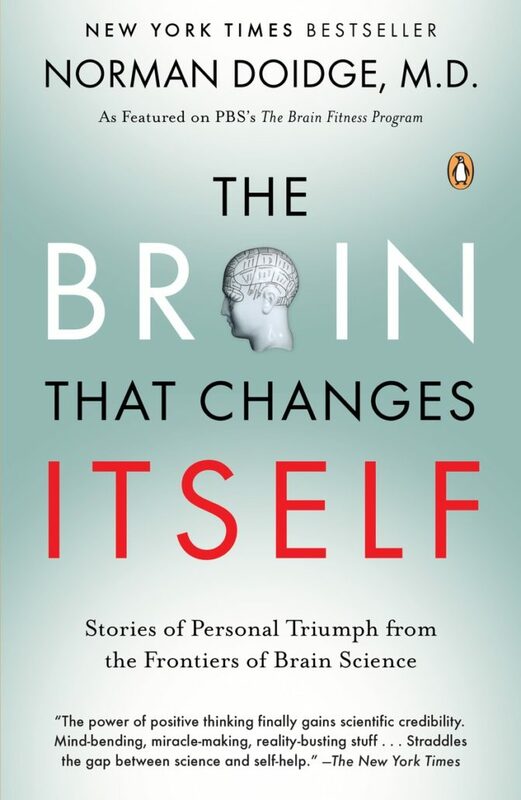 In other words, each person’s brain is unique and tailoring AVE settings to the patient’s unique brain will be more likely to lead to desired effects.